Giant crabs on stilts, seafood, hikes and new friends. 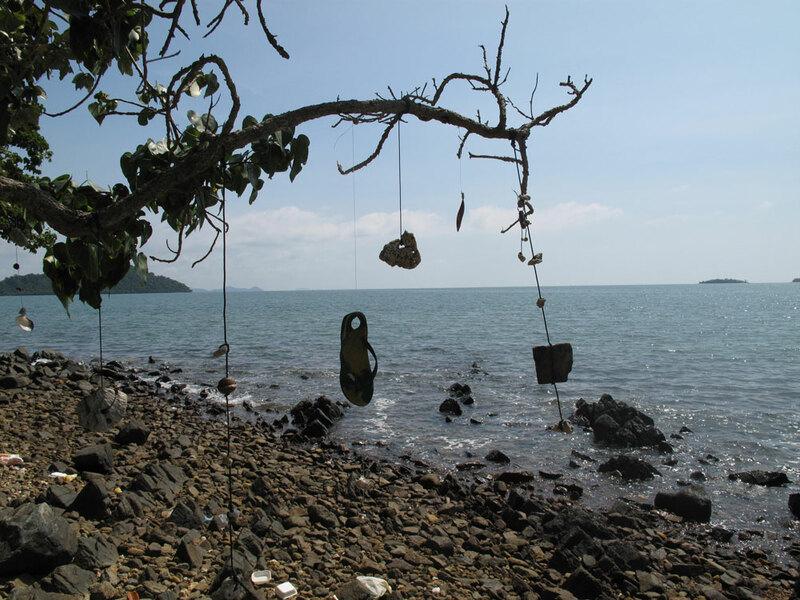 Kep is a teeny tiny seaside town about a 30 minute drive down a dusty motorway from Kampot. Its the place to go and chill when you want to get out of town. Which I tend to need after too long in one place. So on my days off from volunteering in Kampot, I would hit the road for some R + R.
Go for the seafood, head to the crab market and see how much seafood you can fit in your mouth. With the freshest, crabs, prawn, squid and clams for under a tenner. If you want fancy, I spent a lazy orphans boxing day afternoon having a pretty special seafood platter, avec rosé and with some quality company at The Sailing Club. The beaches are not to die for in Kep, although if you want good pool... Veranda Resort gives good pool and is located in Kep National Park, up in the mountains, where the magic is. You can ride your scooter all the way to the top via some bumpy red dirt roads and pick one of the many walking trails and hike up to some magnificent ocean vistas. On the way back stop at Led Zep cafe, which may look like a shack on the side of the road but its actually the driving force for keeping the park open and protected, so your money will be going to a good place! Also worth a step back in time to stop at Le Bout du Monde a French Restaurant at the base of the park, you really feel like you could be in the French countryside here with all the antique titbits and trinkets dotted around the restaurant. A good opportunity to just sit and admire the view. 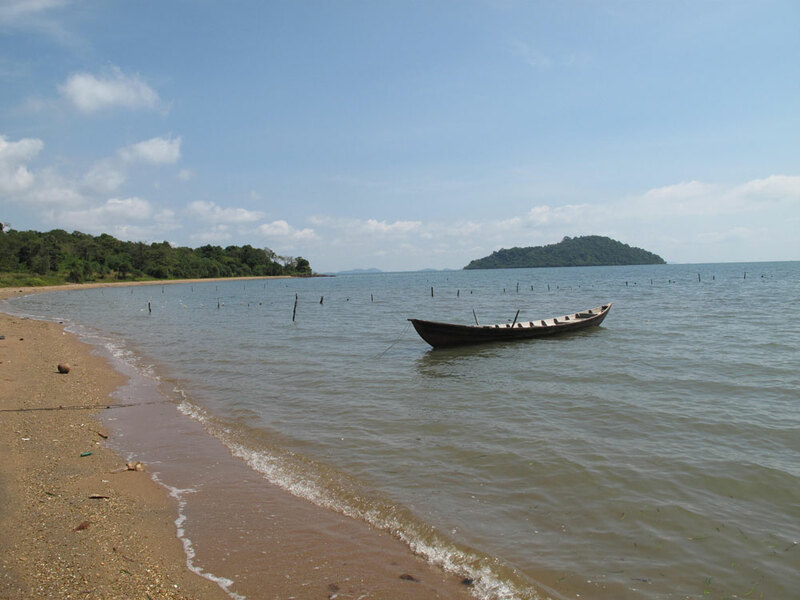 If Kep is not relaxing enough for you... you can always jump on a boat and head over to Rabbit Island. I decided I needed to escape last minute, so jumped on my scooter from Kampot... scooted right on down to the pier and took the 1pm boat, I can't remember the cost but it was super cheap and they locked up my scooter for a very small fee. 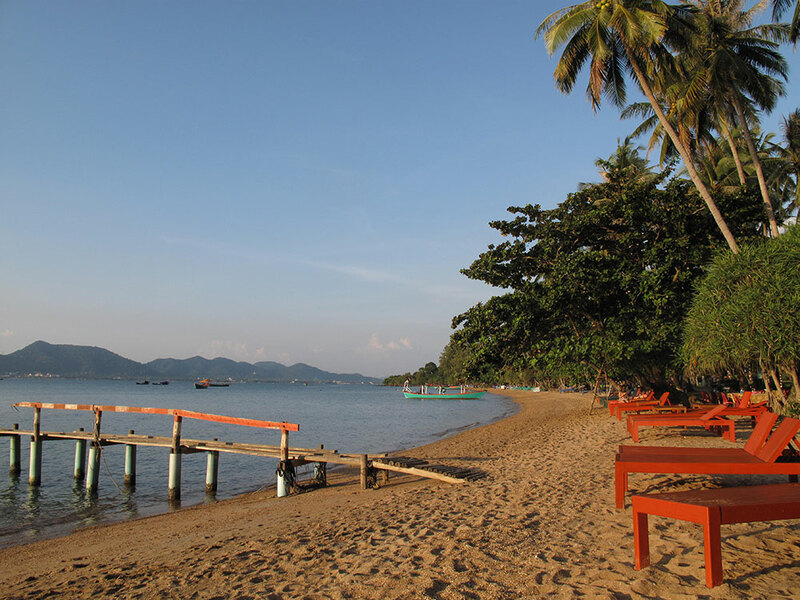 There isn't really much happening on Koh Tonsay (Rabbit Island) which is exactly why you go. One night maybe two is probably enough... There is no wifi and electricity is only running from 6pm to 10.22pm (do not ask me why so precise with the 22!) For accommodation just show up, there are four or five places with basic bungalows to rent. I went for the very last place on the right (if you are facing the beach), it seemed the best room and the staff had the biggest smiles. Also this was the BEST seafood I had in Cambodia. Very simple prawns or fresh grilled fish with chips. Bang on!